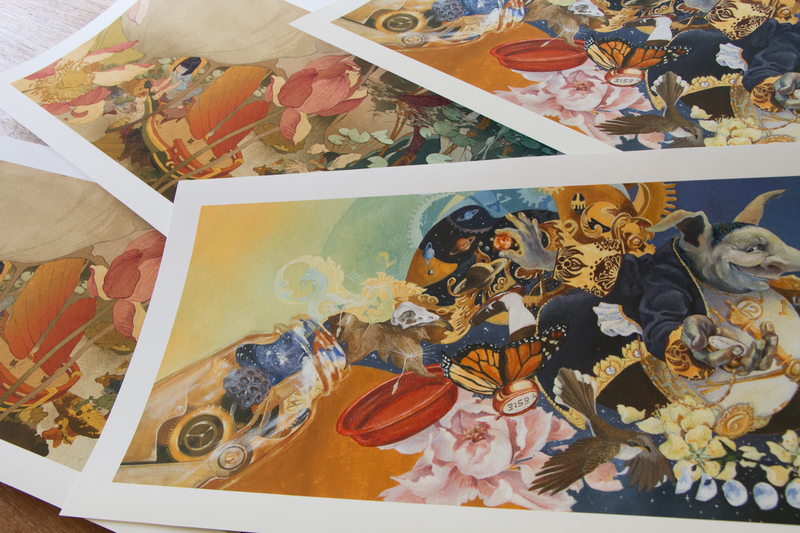 Book launch – save the date! 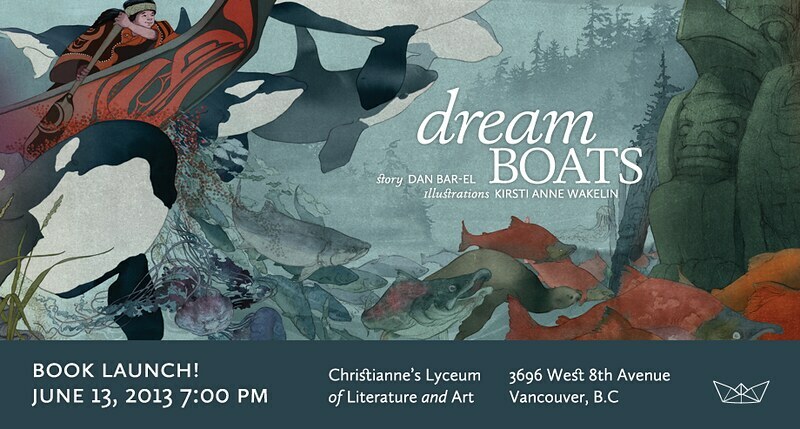 We are launching Dream Boats on June 13, 2013 at 7:00 pm at Christianne’s Lyceum of Literature and Art, 3696 West 8th Avenue, Vancouver. Both author Dan Bar-el and I will be in attendance. The event is open to all, so drop by to celebrate with us, hear about the book, say hello, or ask us about the story or illustrations – we’d love to see you!